This home in Hatch sits on a 10.15 acre property of gorgeous surroundings and features 4 bedrooms, 3 baths, an amazing detached garage, large open spaces, horse facilities, home is 90% completed with over $600,000 invested in the property thus far. Beautiful Hatch, UT is the gateway to Bryce Canyon and sits along the meandering Sevier River on Hwy 89. 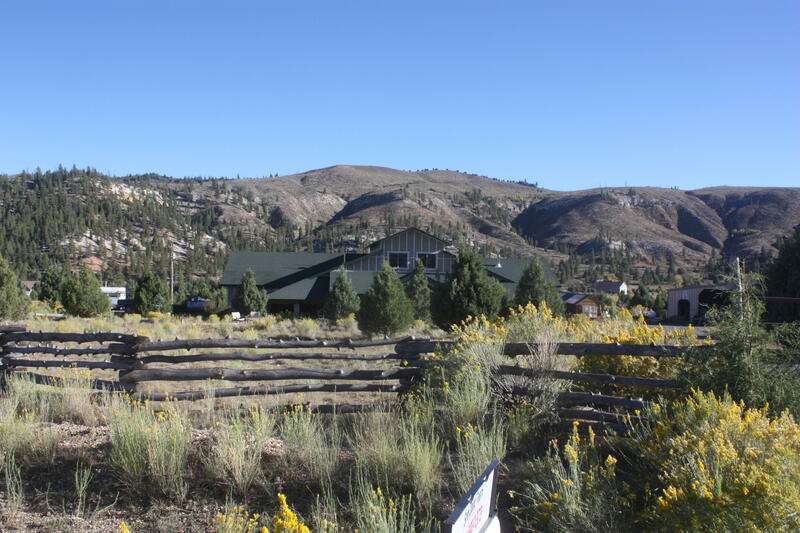 Hatch is know for its excellent fishing, ATV trails, snowmobile trails and Mammoth Caves. An incredible place to call home! !